Look deep into nature, and then you will understand everything better. Oasis is a distillation of moments in nature translated into Techno. 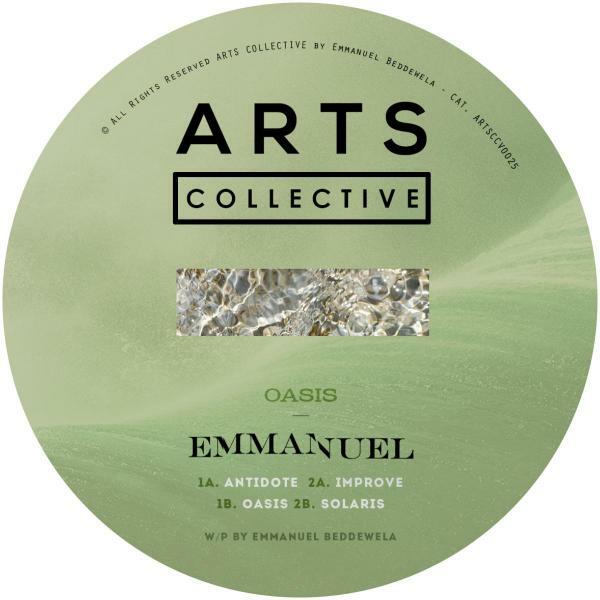 Label Boss Emmanuel delivers a full-length 4 cut EP that explores the nature of field recordings manipulated into the sonic language.